1. Social media is a premiere recruitment tool. Having a social media presence allows institutions to build their brands and generate exposure to today’s student population. Currently, more than half of students use social media to research schools and discuss with their peers. Even on the graduate side, social media channels can act as a highly-visible and creative solution for programs that are receiving fewer resources. 2. Social media can also benefit the classroom. Whether it is to help students practice languages, initiate in healthy debates, or use Google Hangouts for office hours, social media is an innovative tool that can be helpful in multiple facets. 3. Video is the way to go. Youtube is currently the second most popular social media venue behind Facebook with more than 1 billion users visiting each month. With 100 hours of video being uploaded to Youtube every minute, colleges and universities are just beginning to scratch the surface of video as a medium of communication. 4. Have a presence on multiple channels. As social media continues to evolve, it makes sense to cover all types of student audiences through different sources. With the expansion of social media platforms and the increasing use of mobile devices, it is difficult to predict whether Facebook, Twitter, or another channel will be the optimal platform for academics and higher education. 5. Have fun in the process! 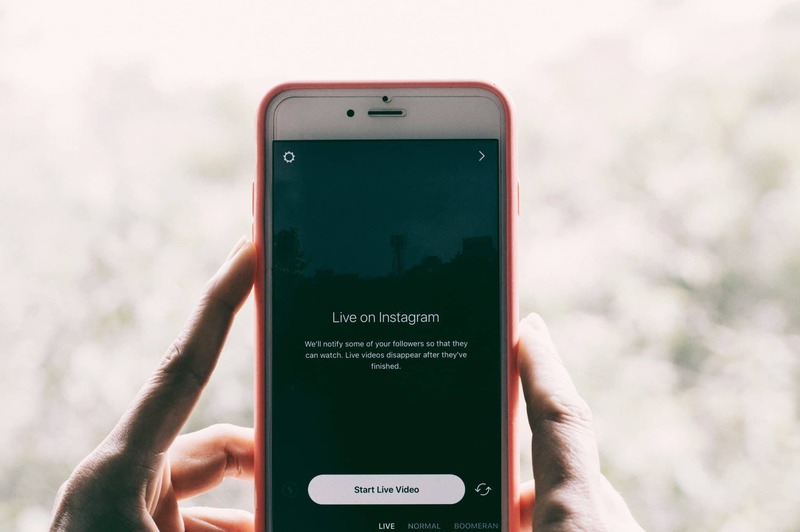 Traditional institutions are using social media to post fun and visual content not only to build various types of followers, but to create a new sense of loyalty. Instagram and Pinterest are both great for beautiful photos and “Pin-able” content that isn’t just about academics and test scores. After all, the idea is to not only attract students but keep their attention.